We combine our experience in radar technology with our knowledge in microwave engineering to create innovative measurement solutions for (automotive) radar sensors. All key components are developed and produced in-house or in close cooperation with our suppliers to meet highest quality requirements. 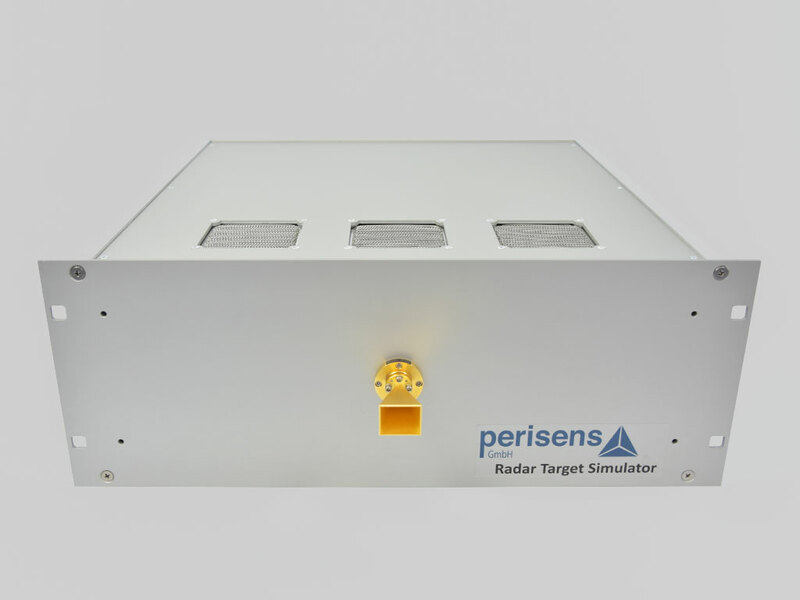 Our Radar Target Simulators (RTS) are in operation in several installations worldwide since 2014 and have been continuously further developed. The RTS are based on analog signal processing and therefore provide absolutely realistic target behavior. 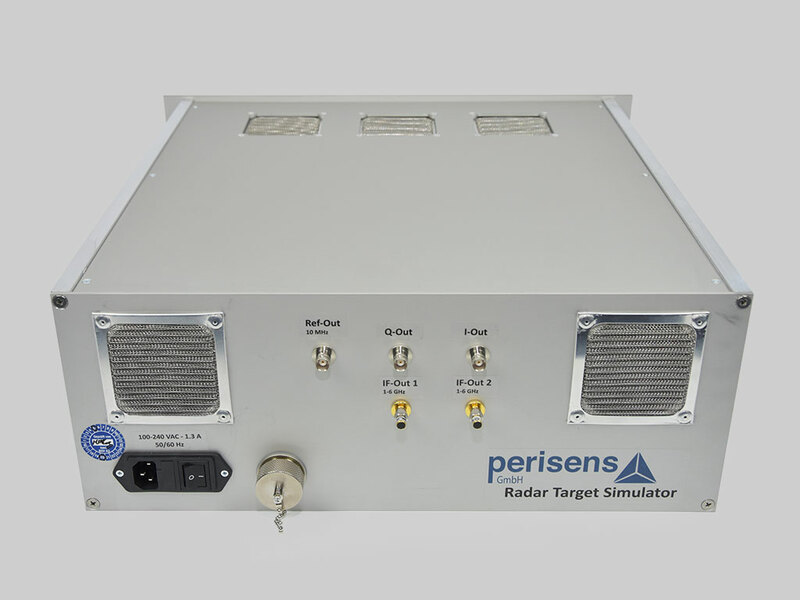 The target simulators work independently of the used radar principle (FMCW, Chirp Sequence FMCW, FSK, Pseudo Noise, …) and are able to simulate one or more targets simultaneously. The received radar signal is down-converted from the radar frequency to an intermediate frequency (IF), where the target attributes are added (for one or more targets). Afterwards, the IF frequency is up-converted back to the radar frequency and sent back to the radar sensor. Through the modular structure of our target simulators we meet your individual needs – flexibly and cost sensitive. 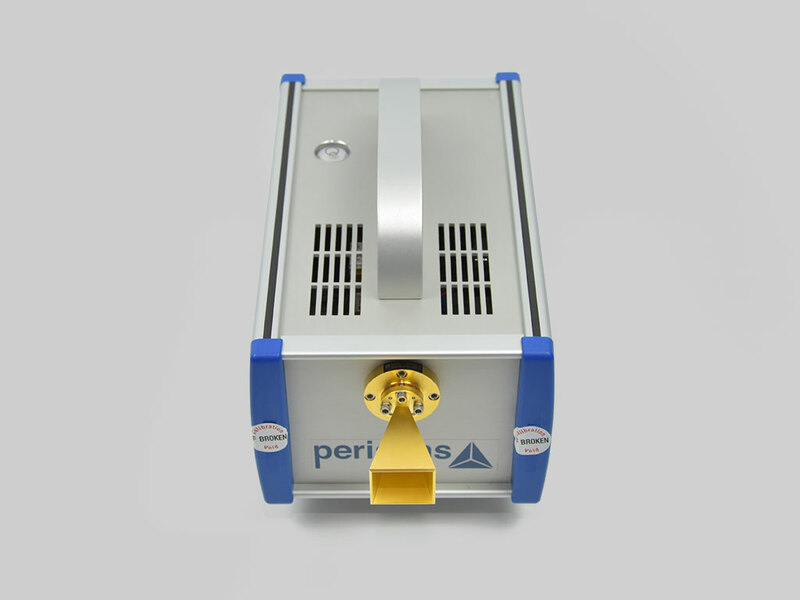 Make our experience in the field of radar sensor technology work for you and get in touch with us! 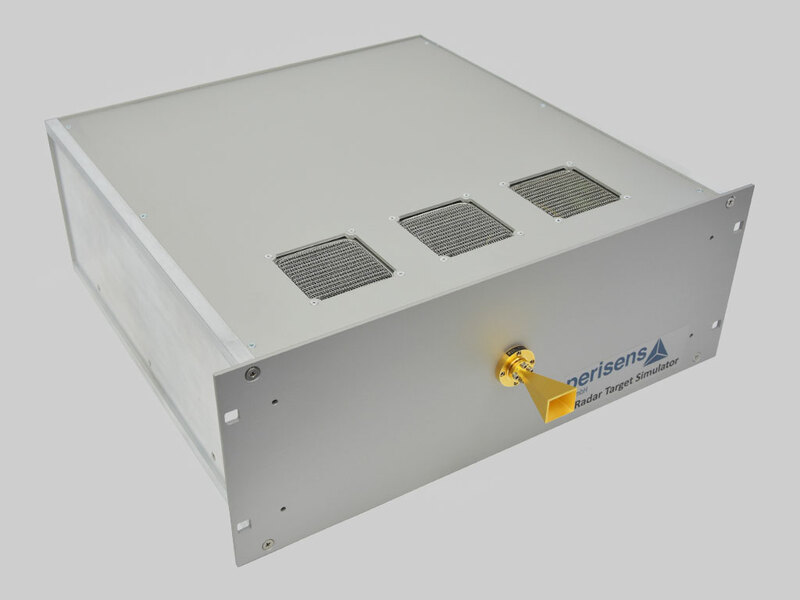 perisens provides high-quality Frequency Converters covering the (automotive) radar bands 24GHz and 76/77GHz. 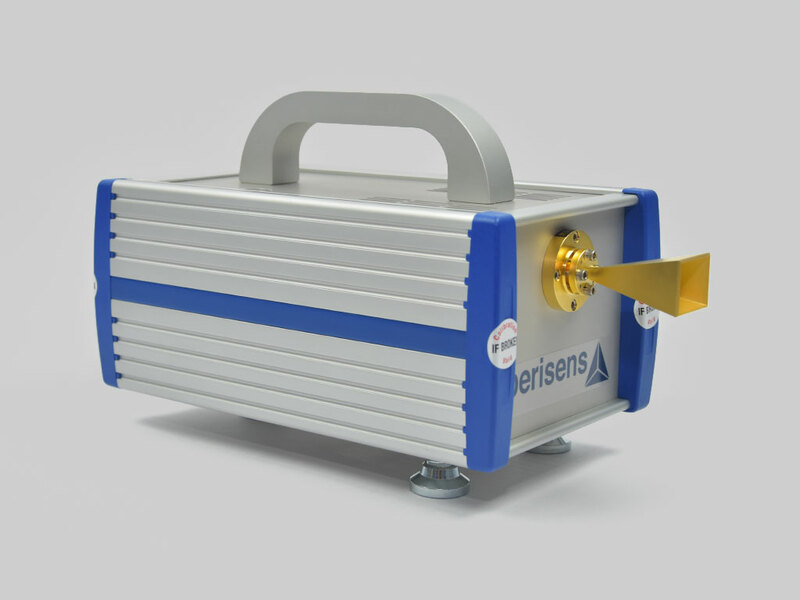 Our combined up- and downconverters allow fully calibrated signal analysis and signal generation at millimeter wavelengths using cost effective measurement devices at low GHz frequencies.